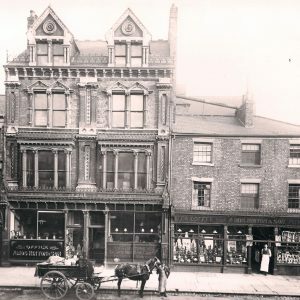 View cart “Flying Firsts” has been added to your cart. 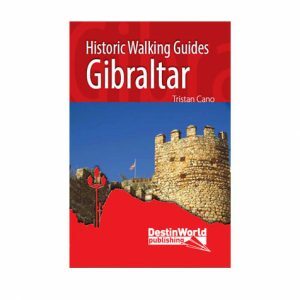 Through a series of detailed walks around Tombstone and Bisbee, and accompanied by historic photographs and maps, this book uncovers the history of the two towns for the visitor. 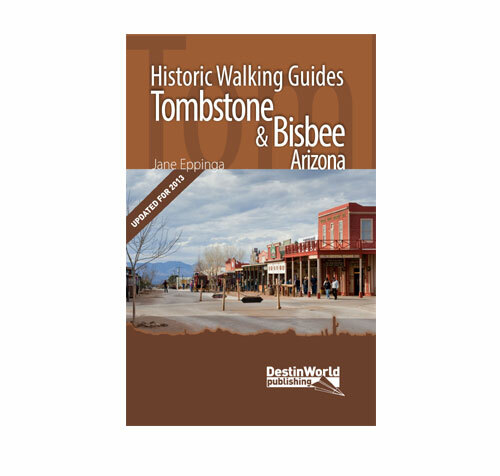 No two towns so personify the lure of the American West as much as Tombstone and Bisbee, Arizona. These boom towns welcomed miners looking for a chance to get rich, and Tombstone was immortalised in movies and folklore from the period because of characters such as Wyatt Earp and Doc Holliday. 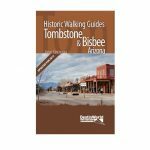 Through a series of detailed walks around Tombstone and Bisbee, which have been updated for this edition, and accompanied by historic photographs and maps, this book uncovers the history of the two towns for the visitor. Jane Eppinga is a multi-award winning author who has written many books on Western history. The eight themed walks found in this book explore every corner of Gibraltar from its guns and defensive fortifications to its Moorish past. 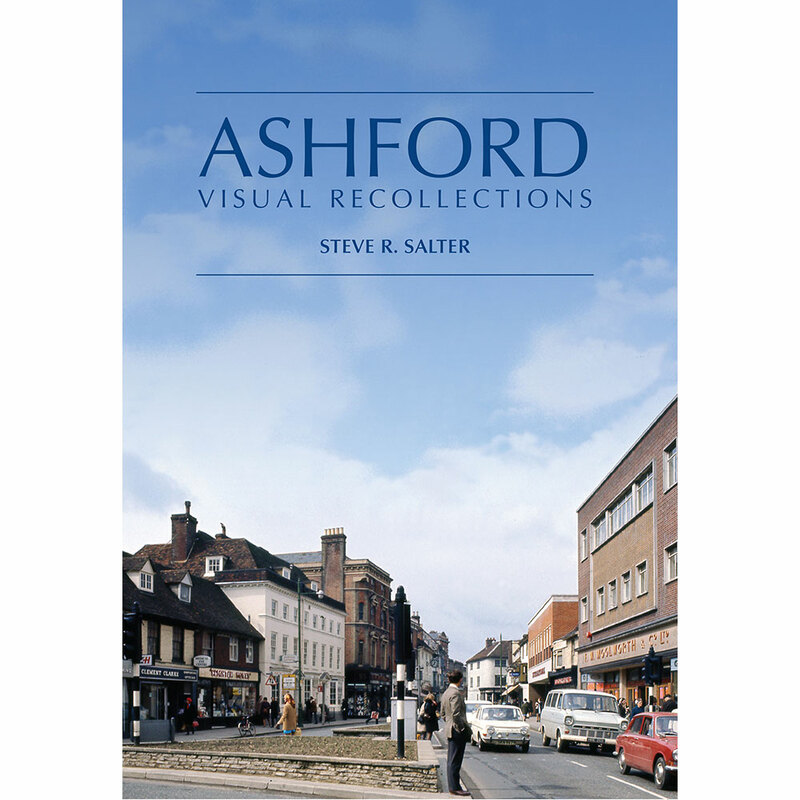 See the changing face of Ashford. 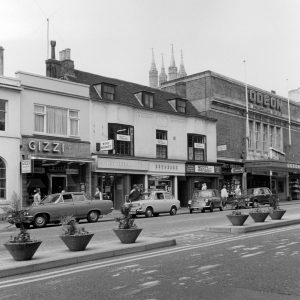 Focusing on the period covering the 1950s, ’60s, ’70s and ’80s, the reader is taken on a journey from pre-change to post-change, using a well-devised balance of both colour and black and white images from the author’s extensive archive on the town, including many recently acquired and never printed before. 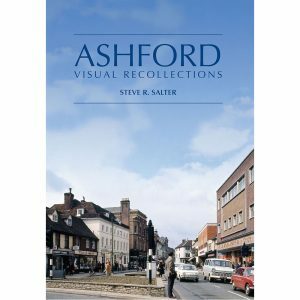 The images depict life in Ashford and its immediate surrounding during uncertain times for many, and many of the intense changes to the town are clearly illustrated. 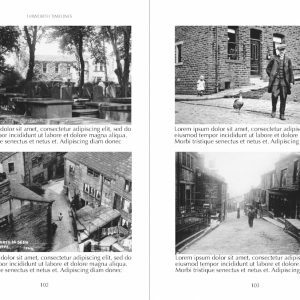 The focus is on ‘living memory’, and will bring a tear to the eye of those who witnessed and experienced these changes. One of the miracles of Milan is how physically accessible it can be. 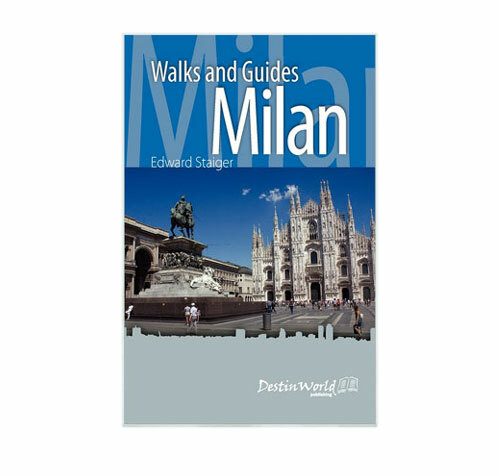 One can easily depend on its network of public transportation (the most extensive and reliable in Italy), but as this book proves – in Milan, one can walk. 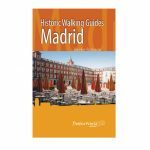 In walking, one can peruse, one can enter into the city as into a complete five-senses experience. 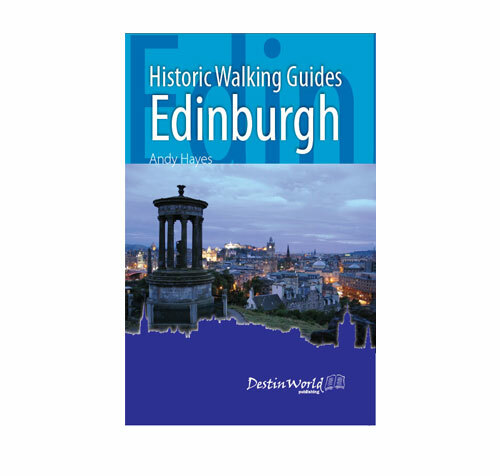 This book is divided into four separate walking tours of the city, easily traversed on foot. 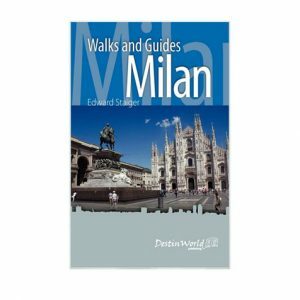 The distance required by the mind just isn’t possible in a quick (or desperate) getaway weekend; Milan’s window-shopping alone – the best that Italy can offer – could take a week or a month. Its history took about two millennia. The sights and splendours of its many museums and churches can actually shock as they come to the tourist as so unexpected, literally, so unheard of. It’s finally time to discover Milan. 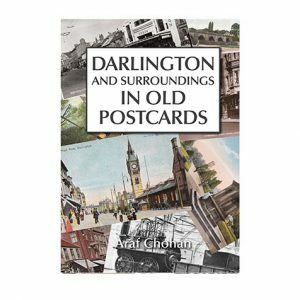 Darlington and Surroundings in Old Postcards is a wonderful collection of these early scenes, showing the town and its buildings, streets, people and history, as well as many surrounding villages such as Croft, Hurtworth, Middleton St. George and Sadberge. 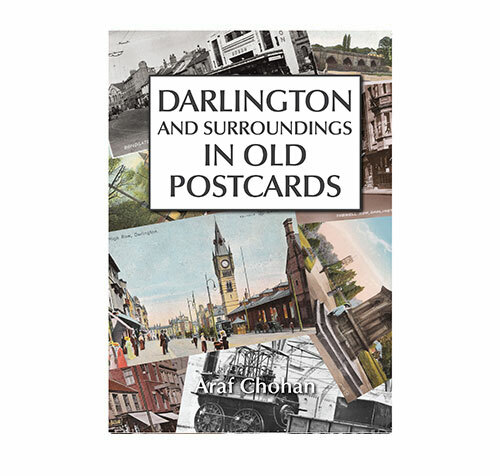 With cards dating back to the turn of the century a fascinating lost world is uncovered which will appeal to anyone with an interest in the history of this County Durham town. Aérospatiale/BAC Concorde Timelines tells the story of Concorde from the beginnings of jet aircraft through the important milestones of passing the sound barier, and the important collaboration between Britain and France that would see the aircraft take to the skies in 1969. 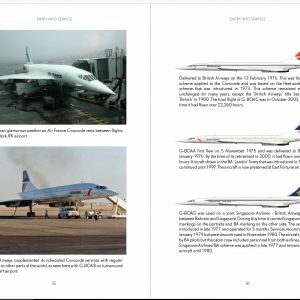 It concludes with a look at the demise of the supersonic airliner, its final flights in 2003, and where to see Concorde today. 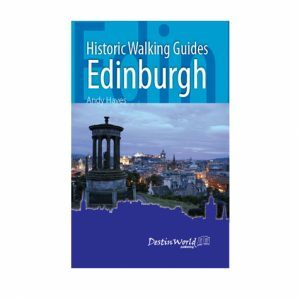 If you’re visiting Edinburgh for the festivals, or as a regular tourist, Historic Walking Guides: Edinburgh is the perfect companion to your trip. 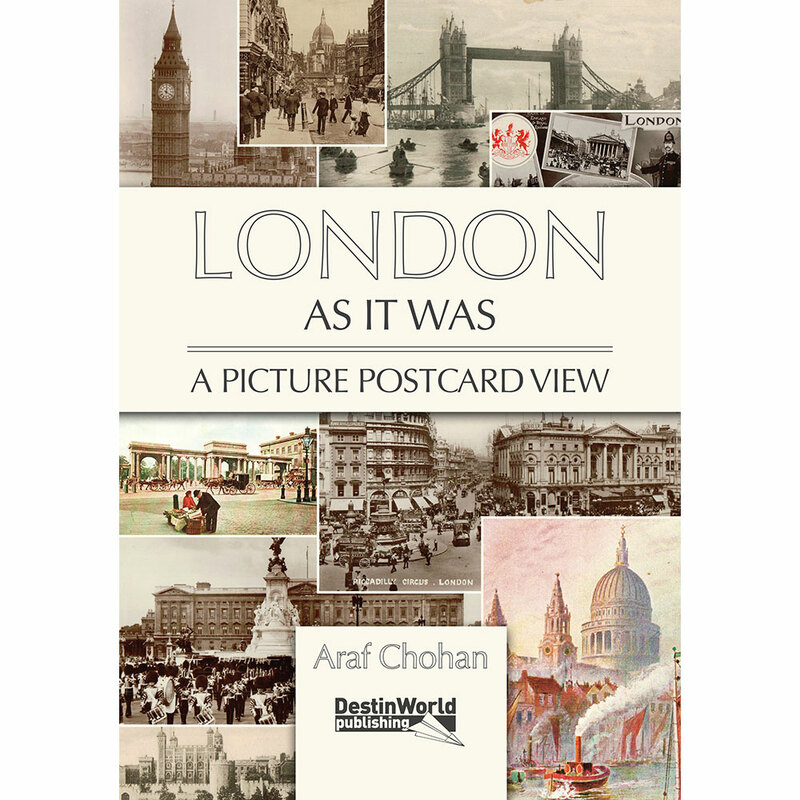 From the vast collection of Araf Chohan, this book of historic London scenes bring back to life the sights and sounds of the city when the tram was king, when streets bustled with people wearing Edwardian dress, and when the River Thames was a vibrant and busy transport route for the many craft and merchant ships of the day. 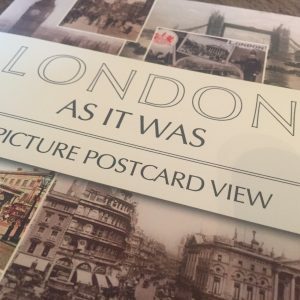 London As It Was includes places such as Hyde Park, Big Ben and the Houses of Parliament, Oxford Street, Buckingham Palace, St. Paul’s Cathedral, Piccadilly Circus, Tower Bridge and the city’s railways stations. The Herald nevertheless soldiered on with a variety of airlines worldwide until the 1990s, with a significant fondness from crews, passengers and those who had been involved in the aircraft s development. 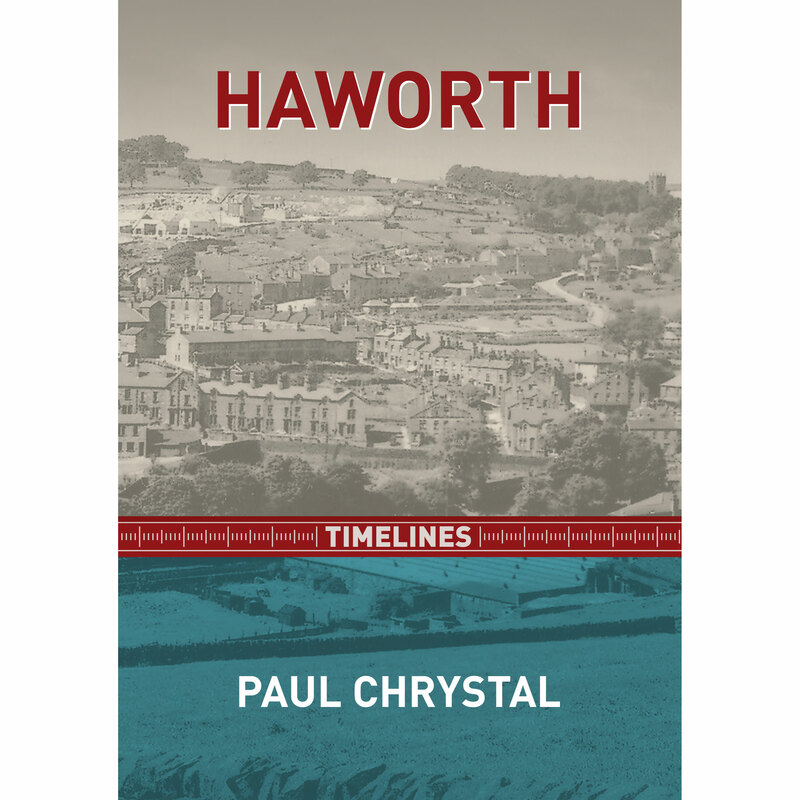 This book looks back at the development and life of the Herald and the people who flew it. 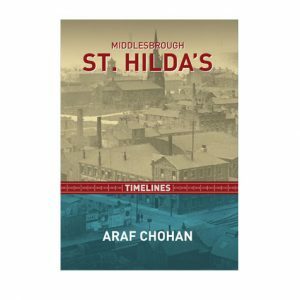 This book shows the history of Middlesbrough and St. Hilda’s through the fascinating photographs collected by Araf Chohan. 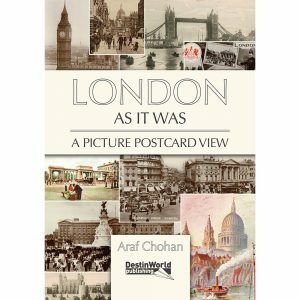 See the early buildings, prominent landmarks, squalid housing conditions, events, businesses, places of worship, demolition, and rebirth. 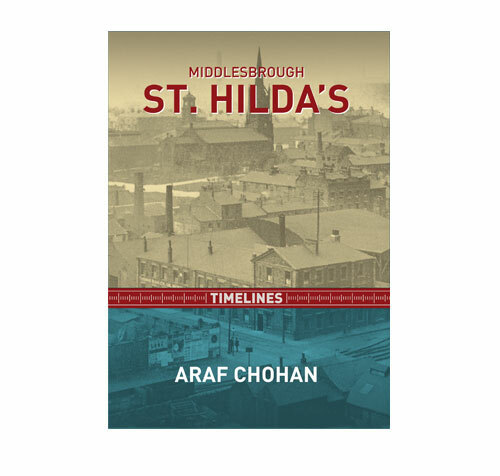 This book includes many pictures of old Middlesbrough never seen in print before. 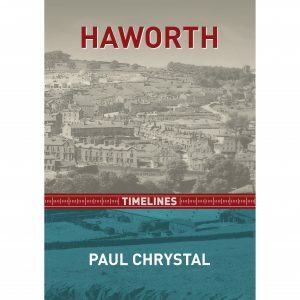 Step back to the time of the Brontë sisters and see what life was like in the Yorkshire village of Haworth in this new local history book title from Destinworld Publishing Ltd.
Haworth Timelines is sure to fascinate the thousands of visitors who travel to Haworth every year to learn about the history of the Brontës and their time living there. 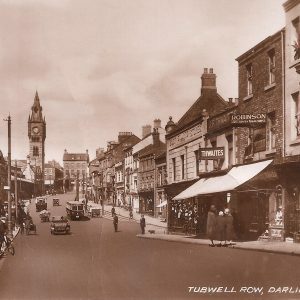 It is full of historic photographs of the town through the ages, right up to the present day. A very British airliner which had the potential to be a great success, but ultimately fell short of the mark because of the wrong design. 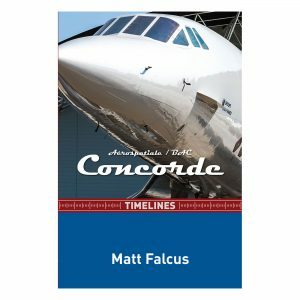 Learn the history of the Herald in this wonderful aviation book. 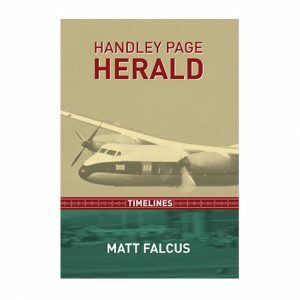 The Handley Page Herald was developed after World War II to provide a replacement for the venerable Douglas DC-3. However, it was initially designed as a piston aircraft when airlines were now looking at turboprops.